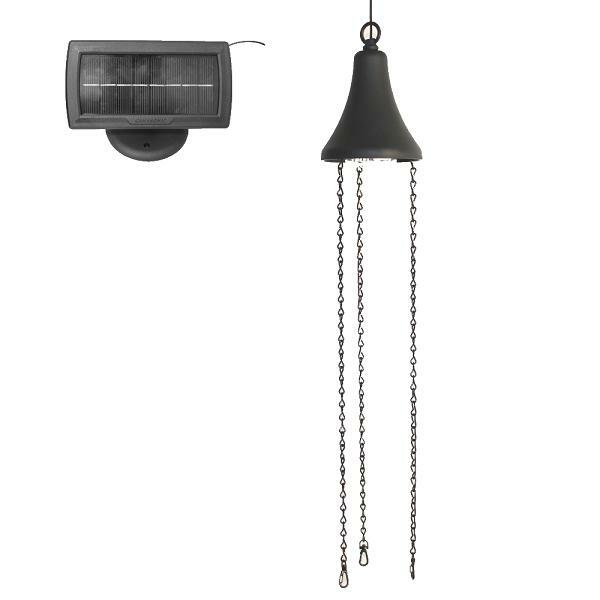 Add solar lights to your plants at night with this solar light kit for hanging planter basket or other outdoor projects. 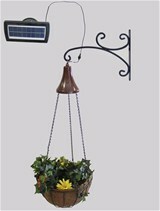 Also available Solar Light with a Hanging Basket. These solar lights are equipped with a detachable solar panel that can be installed up to 8’ away from the light for optimum sun exposure. During the day the solar panel will charge its internal battery by converting sunlight into electricity, then at night the solar light will automatically turn on and will last up to 10 hours illumination when fully charged. 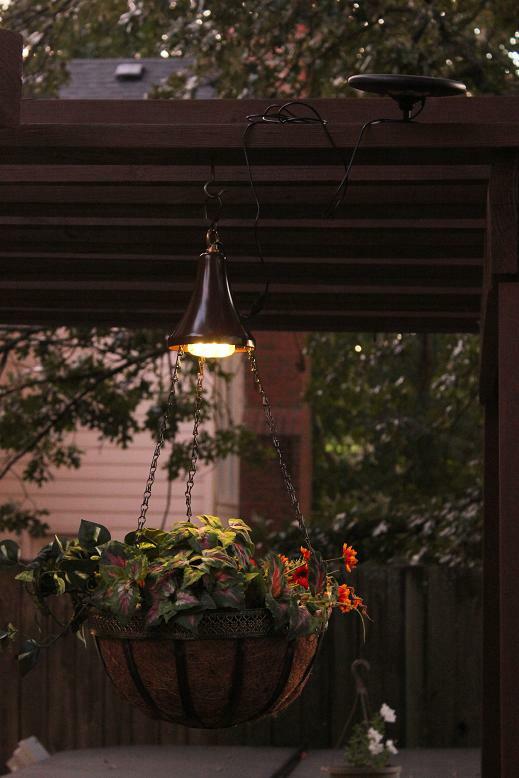 Choose from planter & solar light or just the solar light kit. Product Measurements: 7.5" x 4.5" x 4.5"